Are you ready to implement Math Workshop? Do you need an assessment to differentiate your guided math groups and centers?? 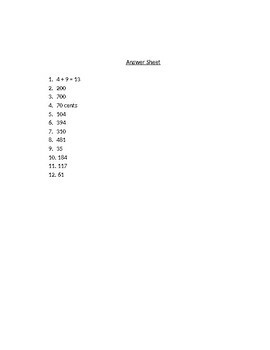 Administer this pretest to accurately set up your groups! No more guessing as to who has already mastered a concept before you teach it and who will need extra support! There is one question per lesson. 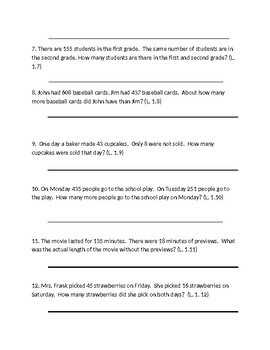 Please check out my store for more grade levels and pretests!